HAMILTON, CA. (THECOUNT) — The Hamilton hockey community is mourning the death of former NHL goalie, Ray Emery, from Cayuga, after he was identified as the Hamilton Harbour drowning victim Sunday morning. 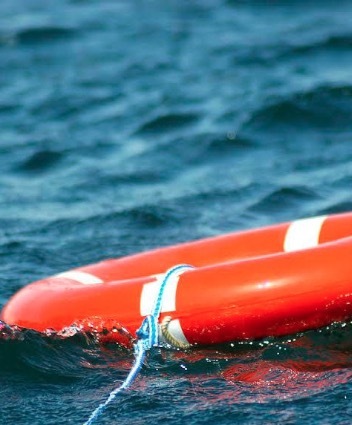 Emery, 35, was named as the body pulled from the harbor near Leander Boat Club, located at, 50 Leander Dr, Hamilton, ON, Canada. TRENDING: Conor McGregor Attends World Cup As "Personal Guest Of President Putin"
The Niagara Police Dive Unit was called in to assist with the recovery. Conor McGregor Attends World Cup As "Personal Guest Of President Putin"